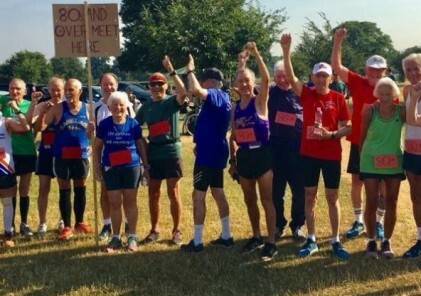 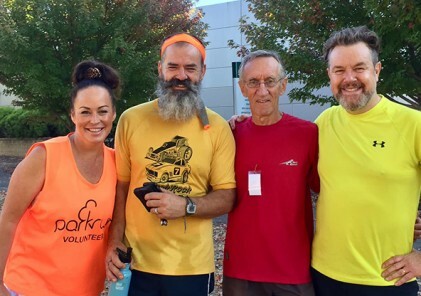 parkrun Australia will receive a Better Ageing grant of more than $1.8 million from the Liberal & Nationals Government to encourage more older Australians to live active lives. 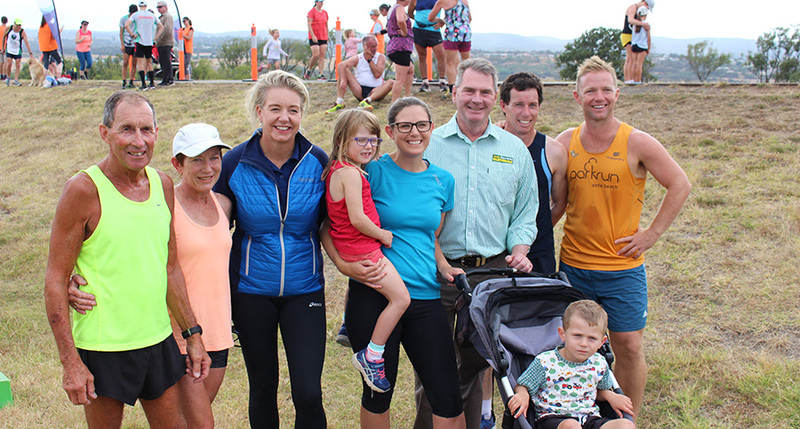 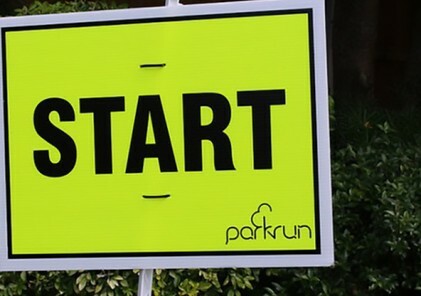 Minister for Sport, Senator Bridget McKenzie, announced the grant when she joined hundreds of people enjoying a morning parkrun event in Launceston on Saturday. 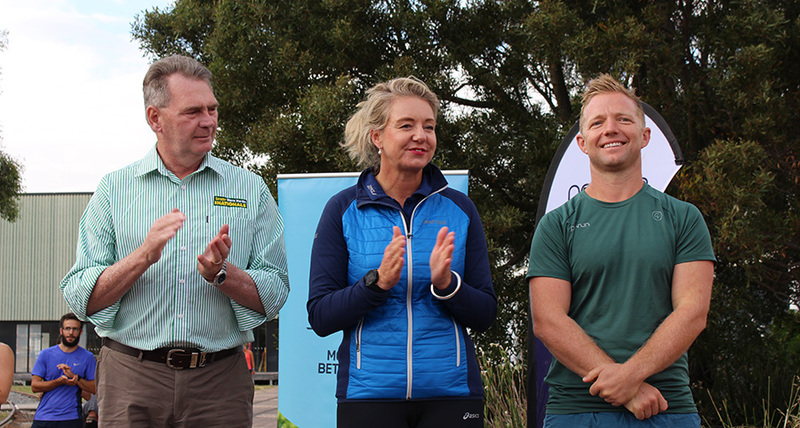 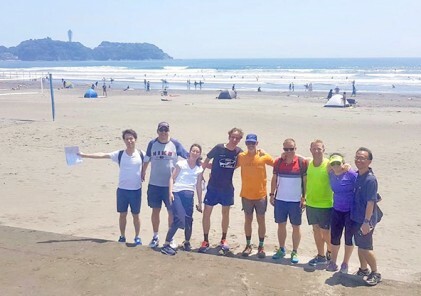 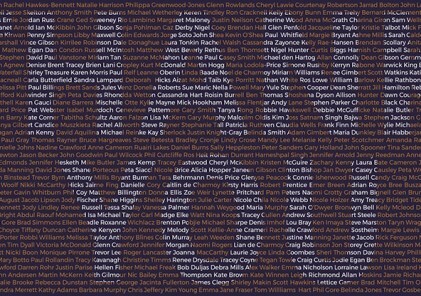 “The Liberal & Nationals Government is delighted to provide this grant to parkrun Australia, a wonderful community-focused organisation that promotes an active lifestyle that emphasises fun and social connections as well as fitness,” Minister McKenzie said. 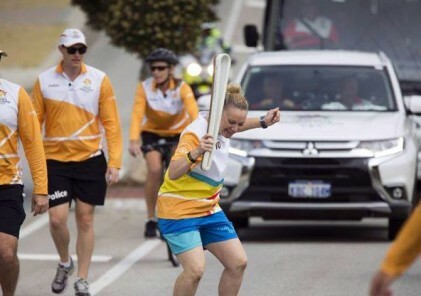 Currently only 25 per cent of Australians over 65 meet the Department of Health physical activity guidelines of 30 minutes of activity per day.